It will take all of us! Parents, teachers, ministers, volunteers, government officials, professional counselors, community leaders, law enforcement, the courts, parks and recreation, business leaders and more have partnered to make a difference in the lives of our youth and young adults. 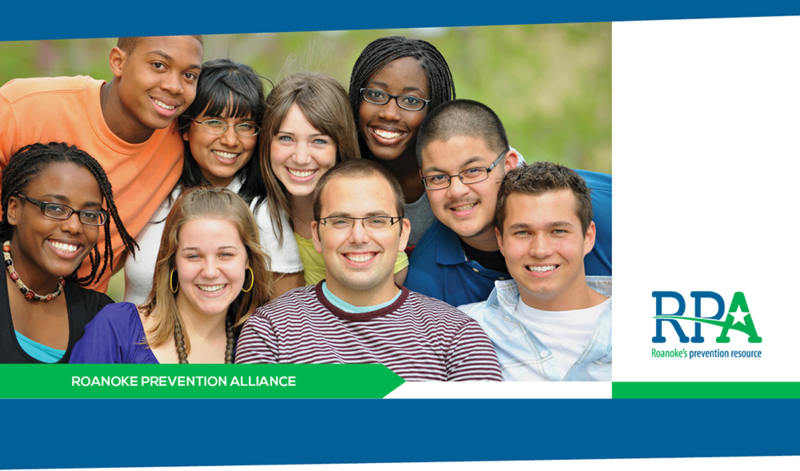 Join our coalition to empower your community and change lives. You can help support RPA in two awesome ways with AmazonSmile and your Kroger Plus card! AmazonSmile and Kroger will donate a portion of sales from items bought. WHAT’S YOUR PLAN TO GET HOME SAFE? In 2012, RPA received a Strategic Prevention Framework State Incentive Grant to combat alcohol-related motor vehicle crashes. Over the three-year period of the grant, RPA helped fund increased traffic stops in the affected neighborhoods. RPA also produced multiple TV and radio public service announcements that called attention to the consequences of drinking and driving and by asking people, What’s Your Plan?, to get home safe – ensuring there is a safe way of getting home. Since these strategies have been in place, the number of alcohol-related crashes have gone down in Roanoke City. Join RPA and start making a difference today.